Ahead of its world premiere at ADIFF, here's the first trailer for the hospital set horror. 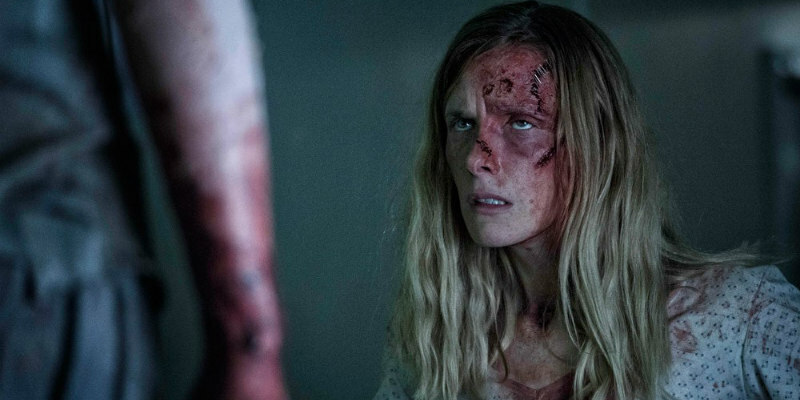 In director Dennis Bartok's Nails, Shauna MacDonald (The Descent) plays a woman who finds herself paralysed in a hospital room following a car accident. As if that wasn't enough, it seems she's also menaced by an evil spirit by the name of 'Nails'. Nails will premiere at the Audi Dublin International Film Festival on February 20th, after which you can expect a review here.